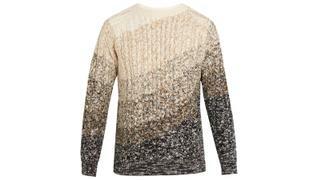 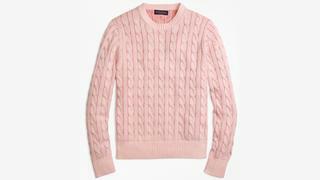 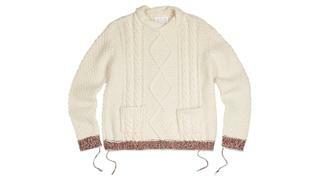 While many yacht owners may be sunning themselves on the deck of a superyacht in the Caribbean, the cold snap currently gripping much of Europe won't have gone unnoticed, making this the perfect time to invest in a timeless cable knit jumper. 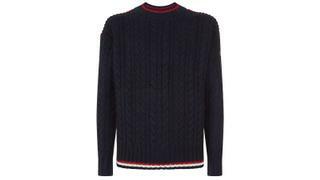 Whether it’s a great travel sweater to keep you cosy while flying or a heavier jumper to ward off the chill, a good cable knit is a yachting wardrobe essential. 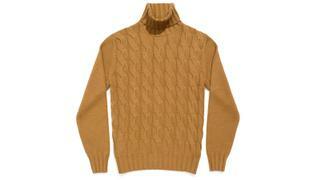 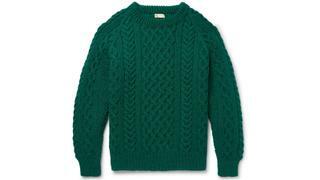 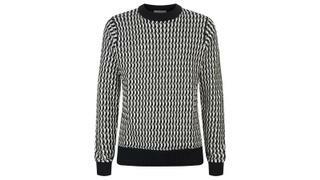 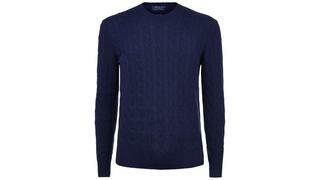 Crafted in only the finest yarns, here are the best men's cable knit sweaters to buy now.